If you haven’t experienced Storybook Dining at Artist Point, I highly encourage you to make a reservation! I’ve visited a lot – ok, most – of the restaurants at Walt Disney World Resort, and this is one of my favorites. 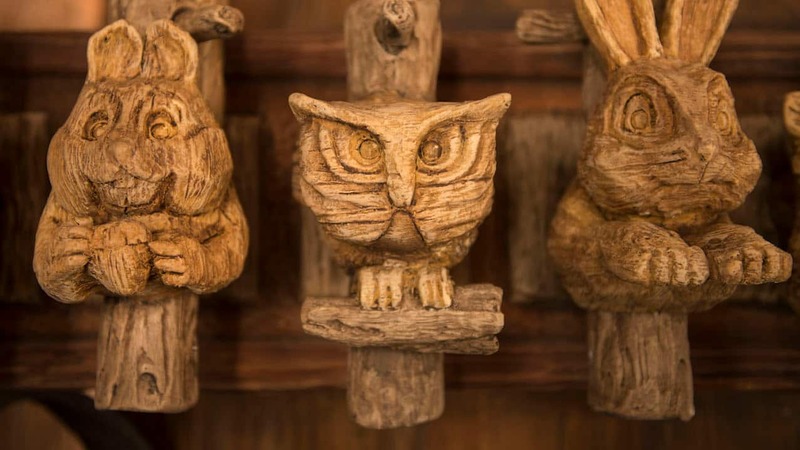 During your visit, you’ll dine in an enchanted forest setting inspired by Walt Disney’s “Snow White and the Seven Dwarfs” where you’ll meet Snow White, Dopey, and Grumpy, and of course enjoy some incredible food! If I could make a wish into a well, I’d ask for the Winter Squash Bisque to magically appear in my kitchen every night. While the food won’t last forever (and in my case not very long at all) the memories can! 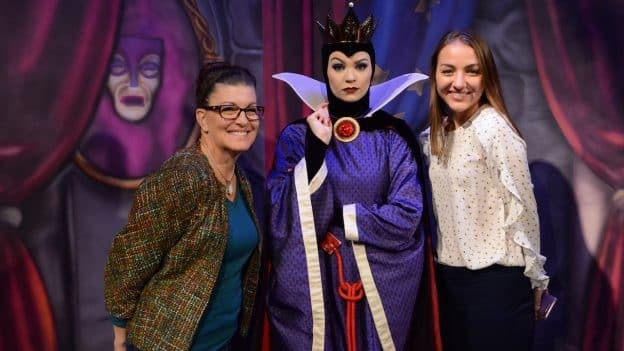 The Queen will be lurking nearby, and a Disney PhotoPass Service photographer will be there to capture a wickedly good photo of your encounter! Some advice: If she offers you a bite from an apple, I’d decline. But don’t worry, you can focus on avoiding her nefarious scheming and let the photographer focus on capturing the moment! 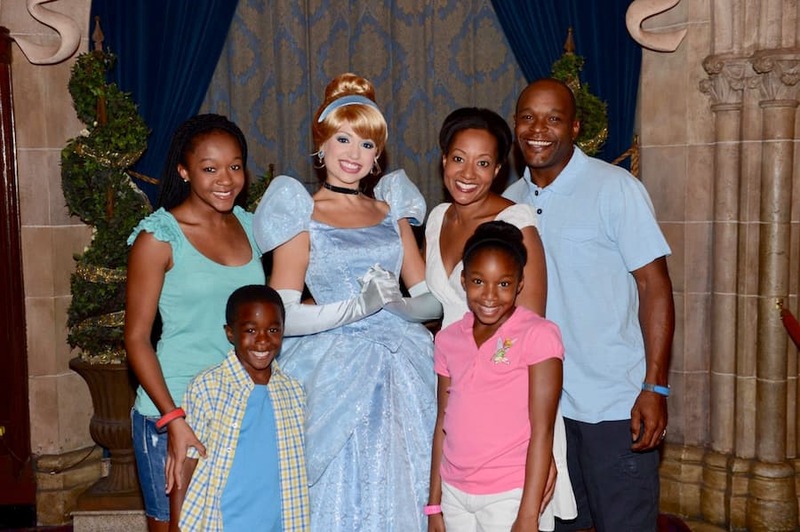 You’ll also find Disney PhotoPass photographers at other participating dining locations across Walt Disney World Resort, including Cinderella’s Royal Table, 1900 Park Fare, Chef Mickey’s, Akershus Royal Banquet Hall, and more! 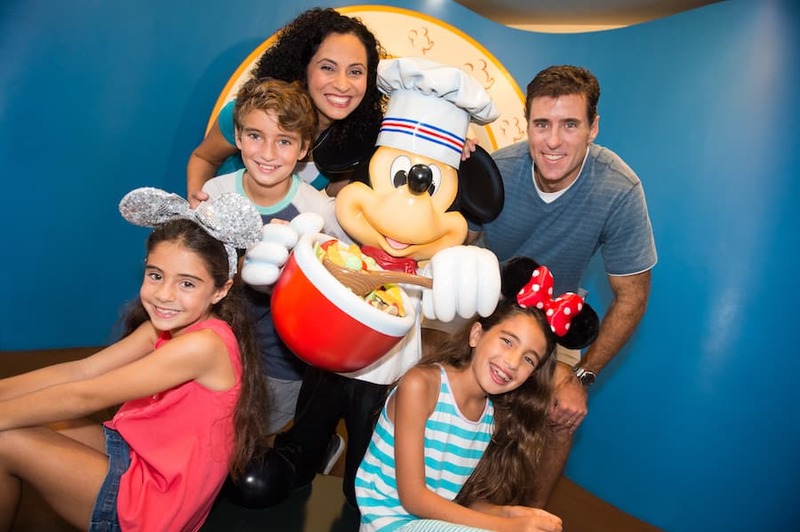 For more information and to book a reservation for Storybook Dining at Artist Point, visit the Walt Disney World Resort website or call 407-WDW-DINE (407-939-3463). Heigh-ho, it’s off to book another reservation I go! The Memory Maker has been such a great way to preserve our memories. I am really hoping that we can get an Artist Point reservation for our November trip! The Storybook dinner looks absolutely magical!